I’ve just finished my second week of studying abroad in Viterbo, Italy, and I can’t believe I’ve been here that long! There have been so many amazing experiences already, and I’ve had a blast recently exploring. There is literally so much to see and do in a country like this – it’s a little overwhelming! What stuck out to me this weekend was the idea of enjoying the little things, the little places, and the little moments that sometimes are even more meaningful than the “big deal stuff.” What do I mean by that? Well, for starters, think about Italy and what lures people here. Cities like: Rome. Milan. Venice. Florence. Sicily. Places like the Colosseum, the Leaning Tower of Pisa, the Vatican. Huge sites of culture and history – and tourists. And don’t get me wrong, all of these are certainly incredible to see, and I plan to check out a few during my time here! But this weekend, I got to visit several much smaller places. Some I’d never heard of before. Others definitely attract tourists, but not in nearly the same throngs as the aforementioned locations. And in visiting them, I’ve seen some of my favorite spots so far and thoroughly relished them to my traveler’s delight! 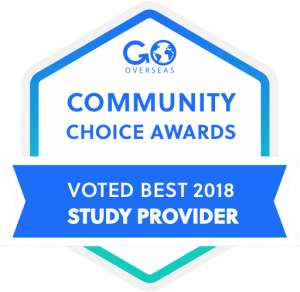 To me, that’s a really cool part of studying abroad. 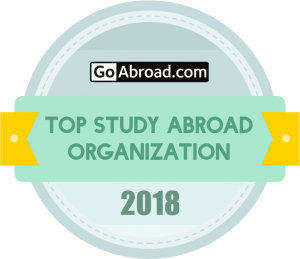 You certainly have the chance to hit up all of the bucket list items, but living in a place also offers you the opportunity to dive in deeper to really experience your host country. 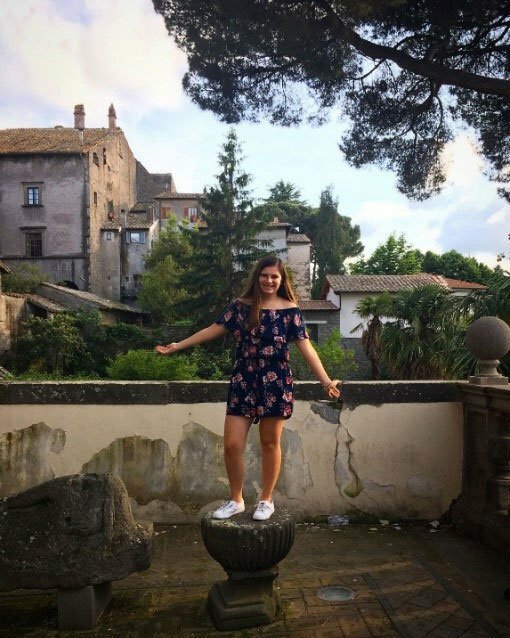 My first week, I remember telling my mom that while my field trip to Rome was absolutely incredible, I was so glad to be studying in Viterbo. My reason for that? Viterbo is a much smaller, medieval town that is jam-packed with a rich history and culture. Five weeks is a great amount of time to really get to know this area and its surroundings. Though some tourists do come here, it still feels more authentic, less adulterated by tourist traps and crowds prevalent in the major areas. I think the benefit of studying in a smaller town is the chance to really get to know the everyday life of your country and enjoy adventures off the beaten path. 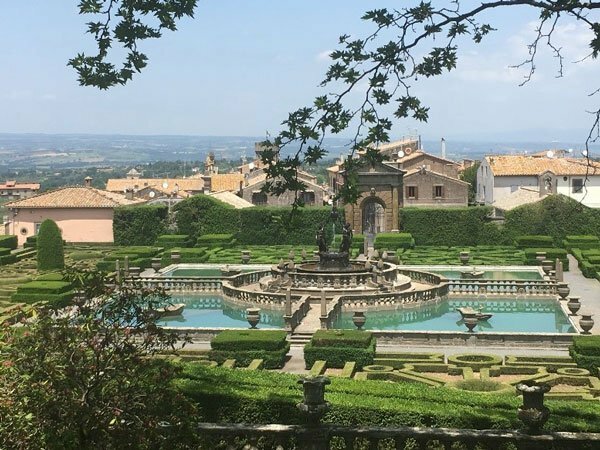 Taking public transportation a short train ride away from my city led me here, to the stunning Villa Lante gardens and easily one of the most gorgeous places I’ve ever seen. It’s not a spot you’d find on a top 10 list of Italy, but it was one of my best days of studying abroad. 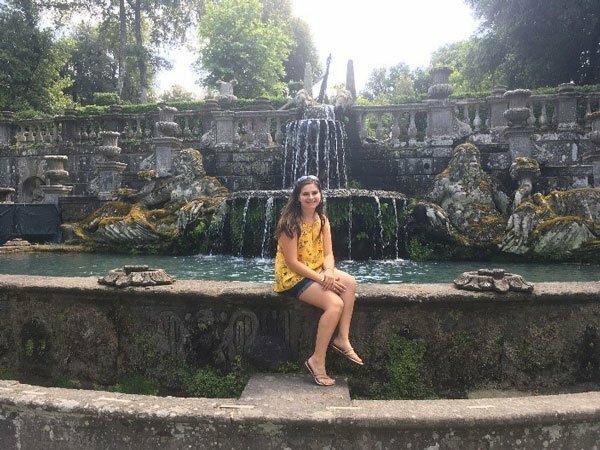 While places like Rome are certainly attractive to visitors, these gardens were honestly enchanting, and to me, nearly as good as the more well-known attractions of Italy. I never wanted to leave. It was so peaceful, and I was happy to just sit on one of the walls and listen to the water flow through the fountains without being disturbed by thousands of other people fighting for the perfect picture. The sight was magical and so one of my biggest tips to other study abroad students would be to just get out and explore. Get your shots at the big cities and monuments, but don’t be afraid to do a little research and really make your trip your own. Visit nearby towns and see where local transportation can take you. It might not be a place many have gone to before, but that will make the journey all the more exciting. 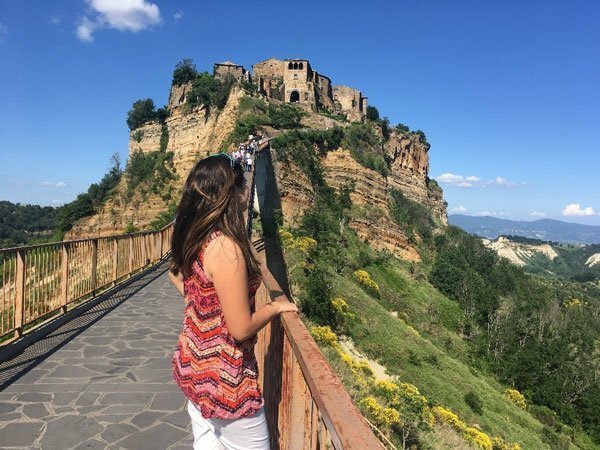 Where do I begin to describe such a gorgeous panorama known as the “dying city.” Civita di Bagnoregio sits majestically on a hill with Italian valleys full of luscious greenery dipping all around it. Yet as the years go by, this city on a hill is slowly eroding – already some parts of the town from thousands of years ago have been lost over the edge of the cliff. 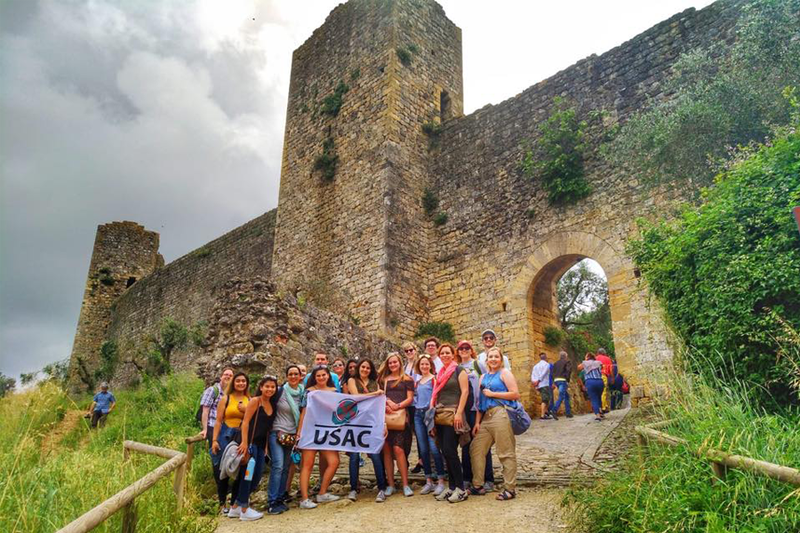 Visiting Bagnoregio truly felt like an adventure. For starters, while being perched on a hill offers a great view, it makes for a somewhat exhausting hike up to the city gate. We earned our photos in steps and sweat, but at least it made my mango and strawberry gelato that much more refreshing. I can’t believe this place isn’t one of the first mentioned when people talk about visiting Italy. It might be tucked away in the hills, but how often do you experience living history like this dying before your eyes? It’s thrilling and one of the “little places” I’ll cherish from my time here. Looking back on this weekend, I’ve visited places I had never heard of before. The photos above only offer the briefest glimpse at the awesome experiences I’ve had, and none of them would have been possible if I didn’t branch away from the well-treaded paths of Italian wonders. They weren’t on any of the Pinterest lists of tours of Italy. Nor were they the cities everyone kept asking if I would visit. 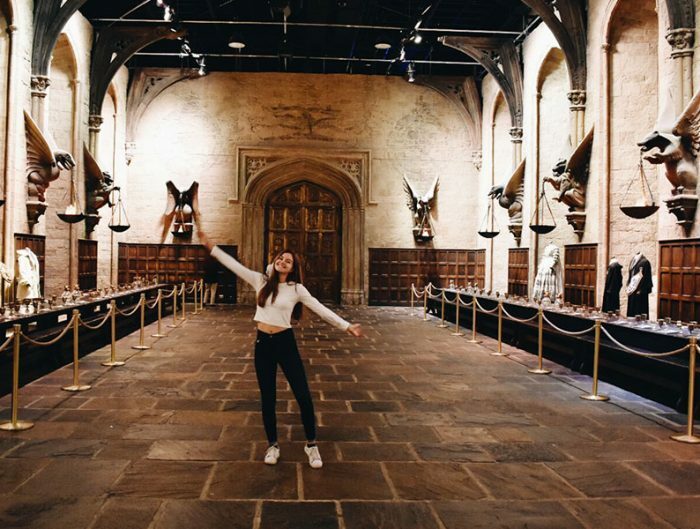 But they were honestly some of my favorite locations so far. Seeing my pictures, I can hardly believe they were real and that I was actually there. So what are you waiting for? Get your shoes on and hop on that train or bus and just go. 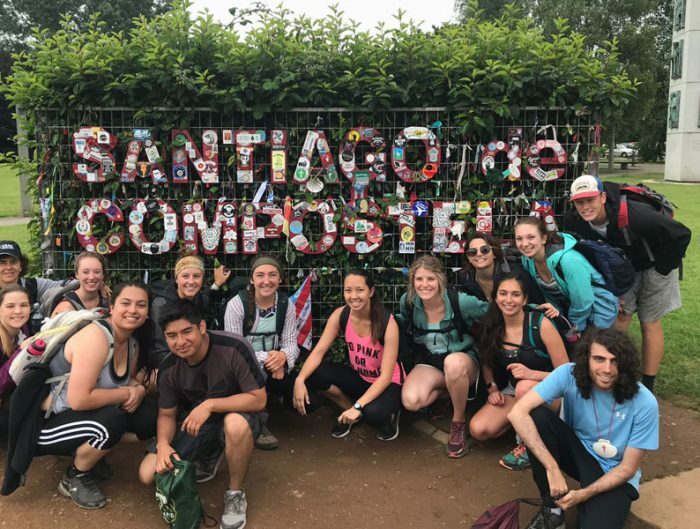 Studying abroad is about pushing the limits of your experience – and that includes the limits of traveling! Once you start journeying out to the smaller places around you, I guarantee you won’t be able to stop. It’s great to do the touristy classics, but it’s when you get lost in the corners and alleys, hills and valleys of a country that you discover its real beauty and character. It’s the little things that truly are the most wondrous and breathtaking. Olivia Connolly attends the University of Maryland, College Park. 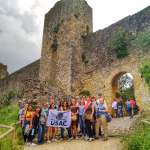 She studied abroad in Viterbo, Italy in Summer 2018. 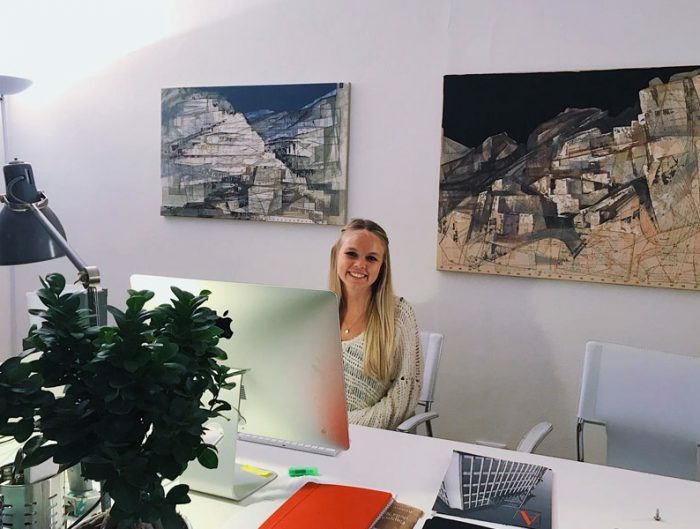 You can read more about Olivia’s Italy study abroad on her blog.